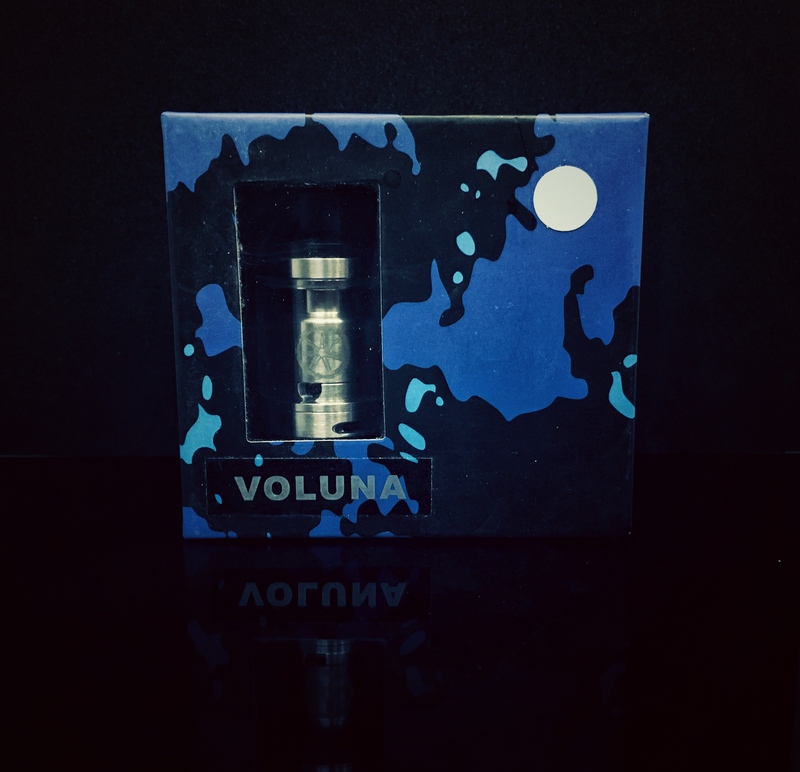 When Dean told me the items he was going to give me at Vapefest to review, the Voluna RTA by Asmodus was the one that I was most intrigued by. I had been planning on purchasing it as I was drawn to its form factor, a dual coil, 24mm RTA, from a company that I liked. Up to this point my go-to RTA had been The Wotofo Troll so I was eager to see if this was comparable for flavour, ease of use, build quality and so on. The previous RTA’s that I have written about, The Ammit 25 and Govad had not set my world on fire and neither had threatened the Troll with retirement. I had a sneaking suspicion that it was the single coil aspect of them that I was not getting on with, but don’t ask me why. 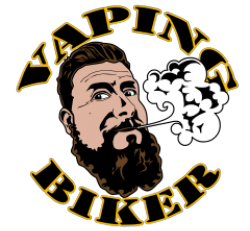 It’s funny actually, you do hear people say they prefer single coil, or dual coil in the vaping set ups. I have come to the conclusion that so far, my preference is dual coil, but I struggle to explain what it is about it that I prefer. Most of my RDA’s are dual coil, except my Hadaly, and that is probably the least used out of all of them. So my expectations for the Voluna RTA were high, I like Asmodus gear. The Minikin V2 is my most used mod, I find everything looks good on it and it is so comfortable to hold and use. Also the Kodama line of stabilised wood mods are just beautiful and well built, just wish I could afford one. Let’s see if the Voluna lives up to my expectations. The Voluna RTA comes in the standard Asmodus packaging, a dark blue affair with splats of black and a lighter blue. It has a window on the lid through which you can see your new purchase, tempting you to buy it. 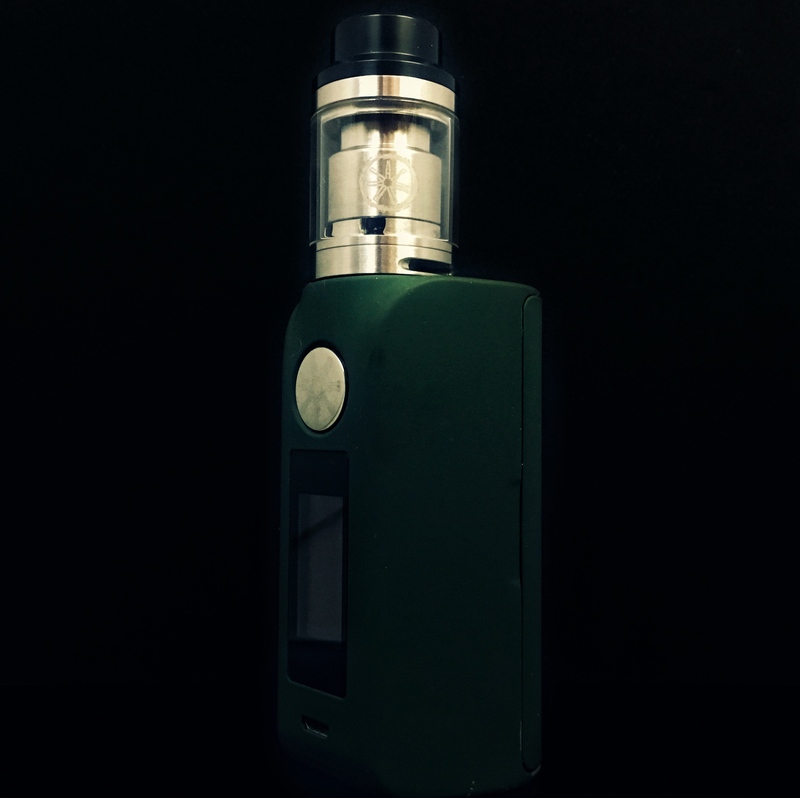 Apart from a sticker on the front telling you the name of the contents, the only other marking on the box are some recycling and other manufacturing marks on the side and the Asmodus logo. It does have a sticker on the lid which denotes which colour I have (Stainless Steel) it is also available in Black, Gold and Rainbow. On opening the box you are presented with the Voluna RTA, a spare glass for the tank, a bag contains spare O-rings, post screws and seals, an Allen key for the post screws and a bag containing two ‘ONI Coils.’ These are Fused Claptons, 2x26g/40g Ni80 coils that tell me they are .3 ohms each. That’s it for the box and contents. I will say that Asmodus produce packaging that is not too large for the contents. It is nice to see some thought going into the possible waste involved in buying from them. 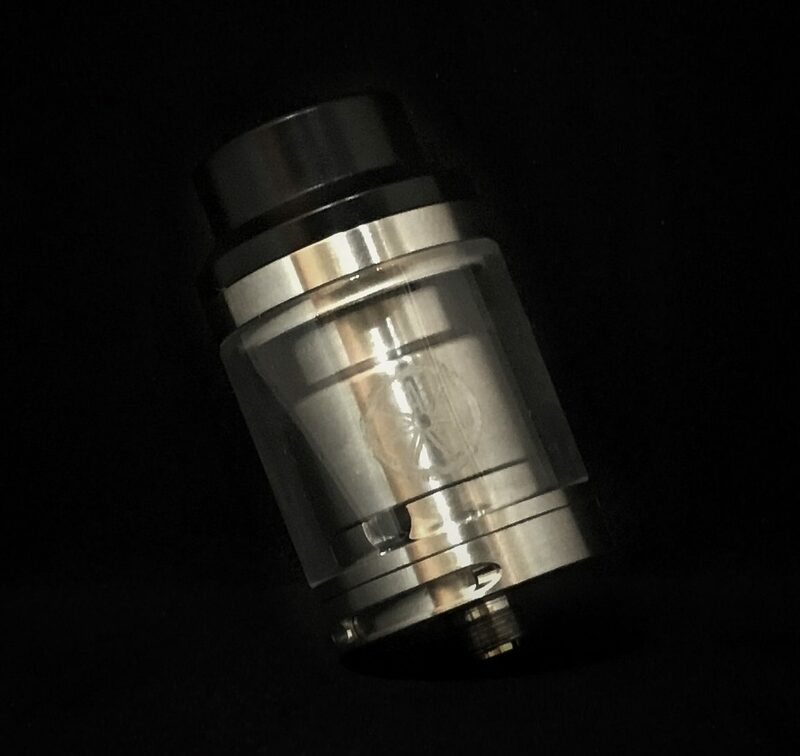 The Voluna RTA has a 2.5ml juice capacity, is 24mm in diameter and the build deck is a two post, Kennedy like, dual coil affair. The airflow comes up under your coils and the 510 pin is nice a protruding, I would run this on a hybrid mech with absolutely no concerns. Please check your one if you plan to do that. I would like to say that in my opinion, 8/10th of this RTA is very handsome. The airflow ring at the bottom has bevelled cut outs that smooth the air as it enters. 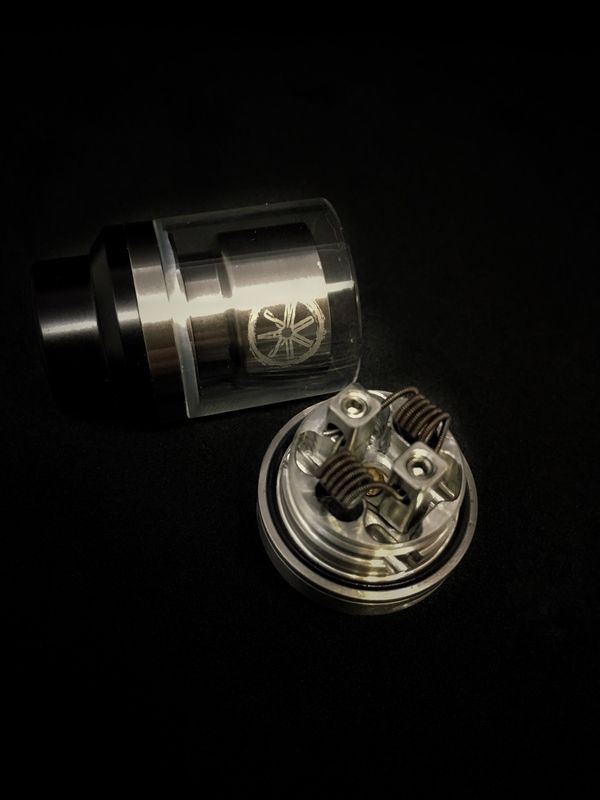 As you travel up the Voluna the build deck is shrouded in a well machined cover that bears the Asmodus logo, there are no stupid pictures, this then steps into the chimney and upper ring which has two, large, kidney shaped holes for your juice. I mentioned that 8/10th of the Voluna is handsome, what of the remaining 2/10th? That’s the top cap and drip tip. 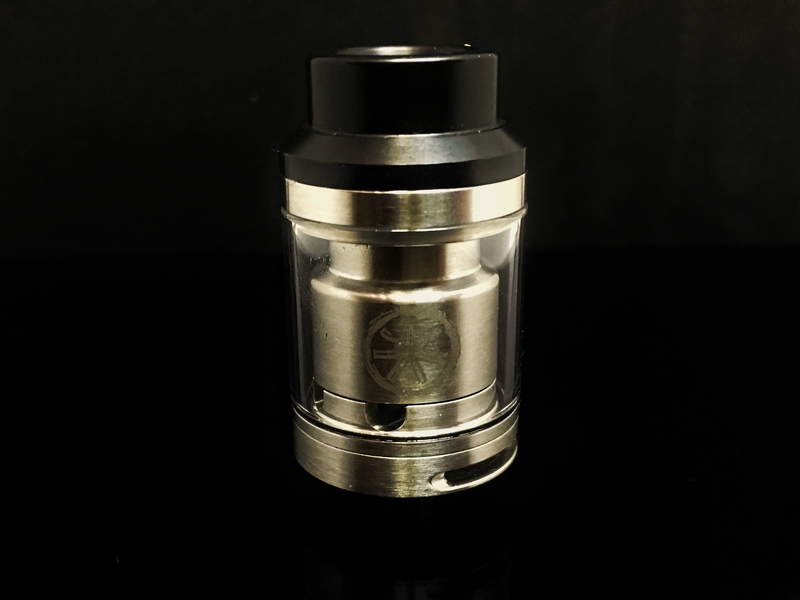 For reasons best known to Asmodu , they have decided that instead of a nice metal top cap, the sort where you can have a regular 510 drip tip or even a Goon style, they would make it all out of Delrin. 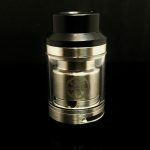 What you end up with is a nice and sleek RTA, with a lump of plastic on the top. Good work Asmodus, you nearly had a looker there. My main problem with this top cap, aside from the looks, is that you are screwing Delrin directly onto 304 grade stainless steel. Basically, if you’re not on the ball and cross-thread it, good luck finding another top cap. My hunch is that Asmodus have done this for two reasons. The first is heat dissipation. Top caps can get rather hot and this will stop that, you wont end up with lips like Mick Jagger going into anaphylactic shock. Second is cost. It’s probably cheaper to have the top cap made out of Delrin than Stainless Steel. I understand both of those points, it’s just a shame they did it that way. I was given the Voluna RTA on the Saturday at Vapefest. That evening I had been out for dinner and I might have had one or two drinks. On returning to my hotel I made the decision to have a quick look at it, the next decision I made was to build it and have a go on it. My memory of this is a little bit blurry, I know I decided to use the coils that came with it. It seemed to coil and wick easily and with a full tank of e-liquid I made my way downstairs to have a vape. The coils that I put in came out at a frisky .14 ohms and I whacked my mod up to 90 watts, just to see what would happen. A localised weather system is what happened. The flavour was good, it didn’t give me a dry hit and 4 toots later the tank was dry and I was looking at the RTA with a bit of a dumb expression. Wow…….2.5ml of juice in 4 pulls. This thing chucks! The next morning, with a clearer head, I revisited the outside of my hotel to have a vape. This time I took my juice bottle with me as I wanted more than four lungfuls of vapour. With the coils coming out at .14 it felt somewhat underpowered if you went below 60 watts. It felt good in the 65-80 watt range but it did plough through the juice. My concern is that these coils that are being supplied below .2 are becoming the norm, it is what is expected and this could lead to problems with the less experienced vapers that are just learning their Ohms law and mech safety. In reality 99% of those who buy a RTA will use them on a regulated mods, but the 1% that decide to put it on a mech (Don’t forget, I’ve said that the 510 on my one is hybrid safe) and decide to chain vape it could regret doing that, as they look for where their nose landed after the explosion. One last thing with this rant. I drained a 2.5ml tank of e-liquid in four toots on the Voluna RTA. With coils that have a resistance of .14 ohms you do need a bit more power to get the best out of them. The downside to that is you may as well be using a RDA with the frequency you are refilling your tank. You also need a ‘Magic Juice Tree’ or a very flexible bank account to supply the e-liquid you will need to get you through the day. 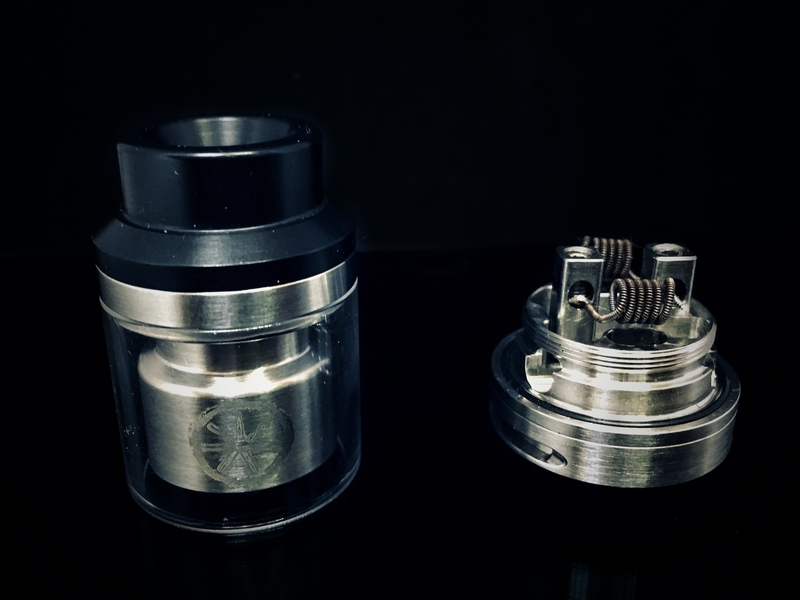 I guess I am just trying to say that perhaps it would be nice to have some less frisky coils supplied with an RTA, just to get someone started with it. Okay, rant over, back to the review. I changed out the coils for a nice pair of Clapton that had a .35 ohm resistance and stopped fogging up Northamptonshire. At 50 watts the Voluna gave a really, really good vape. Loads of flavour, very respectable clouds and not a dry hit in sight. With all the builds I put in this RTA I never experienced a dry hit and at no time did it decide to empty itself of juice. A thoroughly enjoyable vape from Asmodus. I like this RTA a lot, it hasn’t disappointed me in any way. I really wish they had done something different with the top cap, but you cannot have everything. It worked well at a range of wattages (although it can be thirsty) and I got flavour that was approaching RDA levels of loveliness from it with all kinds of juices. For some the 2.5ml juice capacity will be a con, I do not mind that at all. What’s the alternative? 5ml and it ends up looking like the Govad RTA, I can live without that. The Voluna has a nice, squat look to it that appeals to me. A simple Google search told me I could purchase a Voluna RTA, in the UK from a respectable website, for £29.99. Yeah, I would pay that for this level of build quality and a vape this good. I would even consider it if you added another £20 to the price. Another simple Google search told me that Google doesn’t know what a Voluna is either. There you go, the review for the Voluna RTA from Asmodus. It is not the longest I have ever written, but I do thoroughly recommend it to you all. I have learnt from this review that it is actually harder to write about something you like. Things that are crap have a lot more jokes in them than the good stuff. Thanks as always to Dean for the Asmodus Voluna RTA and the opportunity to write these reviews. Big thanks to Ian for once again providing us with a great written review. I have to say, I have one as well, and I agree, it’s a great little affair. 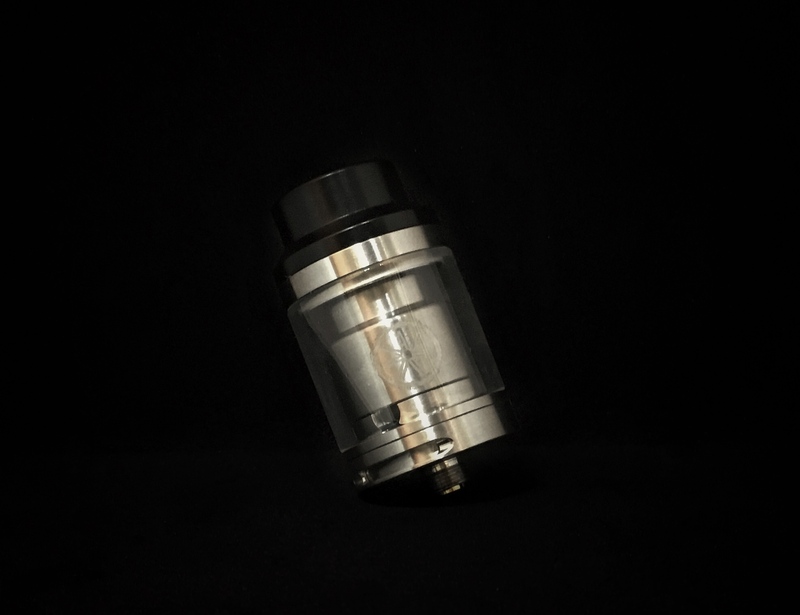 The wide bore drip tip may put some off, but it’s a decent flavour and well-performing tank. These were sent in free for the purposes of testing but in no way influence the opinions above. 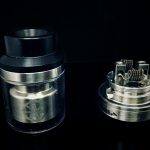 Previous Post: The CoilArt DPRO RDA, A written review..